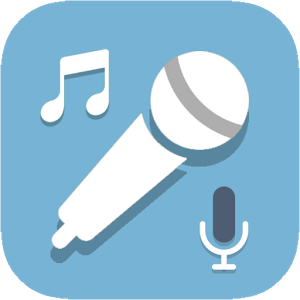 Find a karaoke - Karaoke INFORMATION in One Location! Finding Australian Karaoke Gigs Just Got Really EASY! Navigate our up-to-date Australia Wide Karaoke Venue Directory to find the karaoke venues page listings. Karaoke INFORMATION in One Location! Lots of people absolutely L.O.V.E. karaoke, whereas some hate it with a vengeance! So a BIG HELLO to hard-core karaoke junkies, want-to-be rock stars, novices, newbies & kara-virgins! *Know of a karaoke venue not listed here? Please fill in our New Karaoke Venue Listings Form and we'll add the information to the appropriate page(s)!